- Date: 06/2015, Seed: $120 k (post valuation: undisclosed amount). 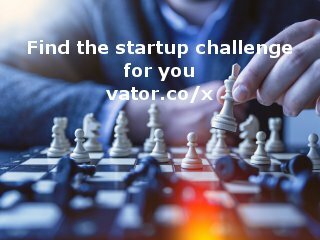 An award presented to startups in the Indian ecosystem who are using technology to solve problems. 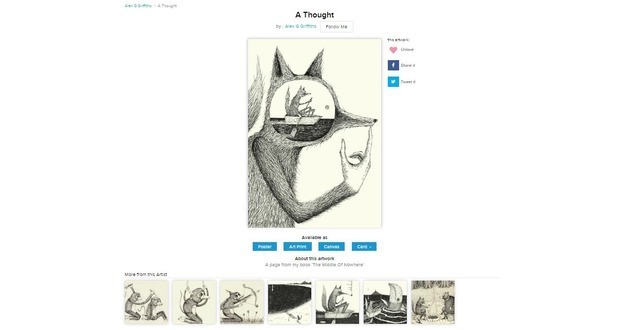 Cupick is a platform for visual artists to showcase, share and sell their work on various mediums such as t-shirts, posters, art prints, canvases and cards. 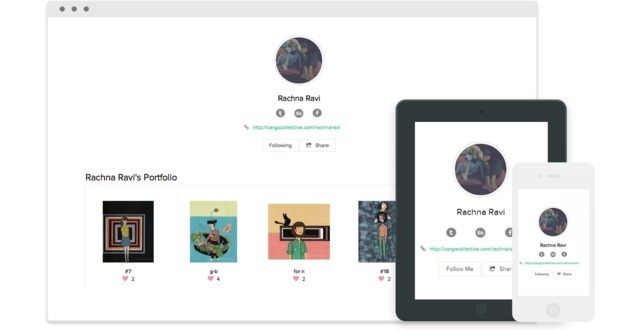 Artists can upload their work, choose products to sell on and set their own prices. Cupick handles the printing, shipping, payments and customer service allowing artists to focus on doing what they do best; creating. Cupick makes money on every sale. We set a base price on every product which covers our costs and margins. Artists simply mark this up by a percentage which they’d like to earn. To that we add taxes to get the retail price. On a sale, we retain the base amount and artists keep the ‘Artist Markup’. 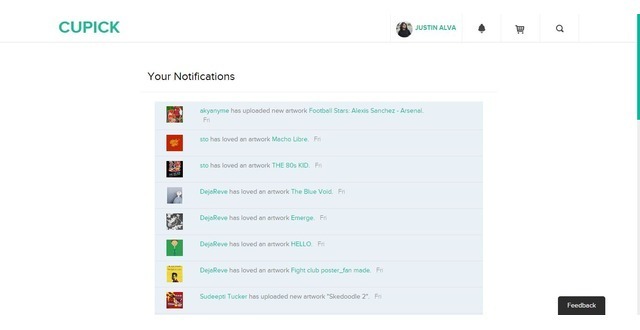 Currently, we only have a single revenue stream, however, given the strength and size of an ever-growing community of artists and designers, we will be able to diversify and add other channels. Cupick is open to artists from around the globe. However, at present, we ship only within India. While there are platforms operating in the western hemisphere, there is a vacuum in the Asian market, especially India. A doubt digit growth rate in internet adoption, India is a largely untapped market. Cupick will look to establish itself as a market leader in the country. 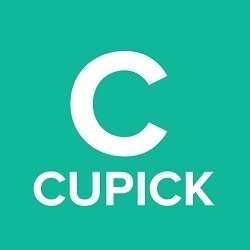 Cupick was featured in a VatorNews article: "Funding roundup - week ending 6/20/15"
Cupick was featured in a VatorNews article: "Cupick raises $120K to be the Indian artwork platform"